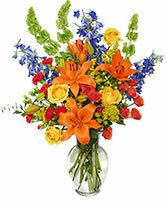 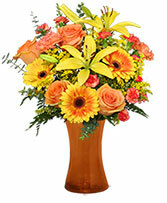 Sometimes the best way to show your boss just how much you appreciate their fine leadership is by sending flowers. 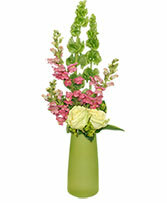 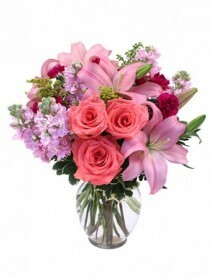 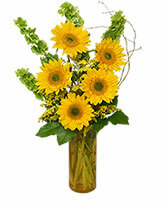 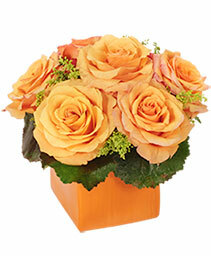 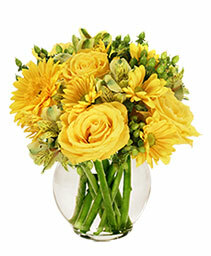 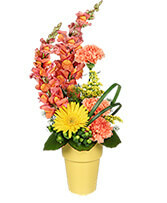 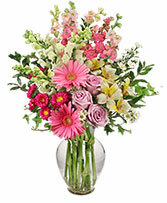 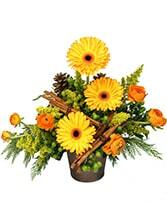 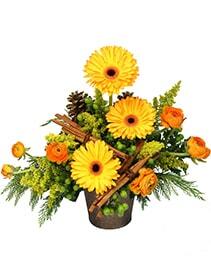 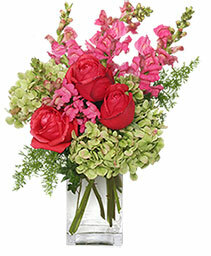 With a National Boss Day gift of flowers from CHARLOTTE'S FLOWERS & GIFTS, your boss will know exactly how you feel. Everyone wants a raise. 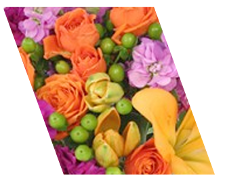 Raise your boss's spirits this Boss Day with one of the many colorful flower arrangements from CHARLOTTE'S FLOWERS & GIFTS in Troy, MO.